They took at top-down approach – reason logical approach where you first creating a “mathematical model” of how we might process speech, text or images, and then by implementing that model in the form of a computer program AND that their work further understanding about our own human intelligence. A machine learns when it changes its behavior based on experience using data which is contrary to the assumptions of 60 years ago, we don’t need to precisely describe a feature of intelligence for a machine to simulate it. For example email spam, every time you drag it into “spam” folder in your Gmail account for example, you are teaching the machine to “classify” spam or everytime you teach for a bunny rabbit and go to images click “bunny rabbit” you are teaching the machine what a bunny rabbit looks like. Data beats theory! 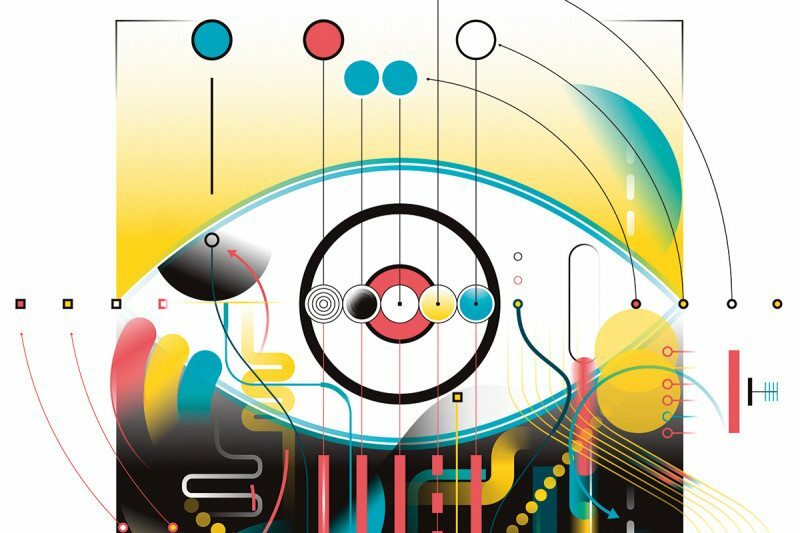 For the field of AI, it has been a humbling and important lesson, that simple statistical tricks, combined with vast amounts of data, have delivered the kind of behaviour that had eluded its best theoreticians for decades. Thanks to machine learning and the availability of vast data sets, AI has finally been able to produce usable vision, speech, translation and question-answering systems. Integrated into larger systems, those can power products and services ranging from Siri and Amazon to the Google car. A key thing about data is that its found “in the wild” – generated as a byproduct of various activities – some as mundane as sharing a tweet or adding a smiley under a blog post. Humans (Engineers and entrepreneurs) have also invented a variety of ways to elicit and collect additional data, such as asking users to accept a cookie, tag friends in images or rate a product. Data became “the new oil”. Every time you access the internet to read the news, do a search, buy something, play a game, or check your email, bank balance or social media feed, you interact with this infrastructure. It creates a “Data-driven” network effort a data-driven AI both feeds on this infrastructure and powers it. Risk: Contrary to popular belief these are not existential risks to our species, but rather a possible erosion of our privacy and autonomy as data (public and private) is being leveraged.